SOUTH OF THE BOULEVARD and JUST REDUCED!!!! Beautiful multi level-home is located on a quiet Cul-de-Sac with 4 Bedrooms and 3 Bathrooms in park-like setting. 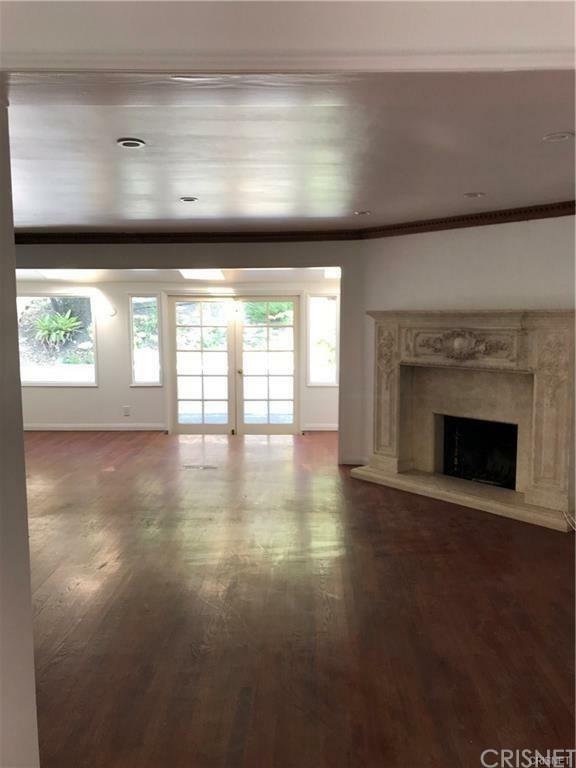 This warm and captivating home boasts wood and tile flooring throughout, as well as granite kitchen counter tops, and stainless steel appliances. Inviting backyard includes built-in seating and BBQ area. 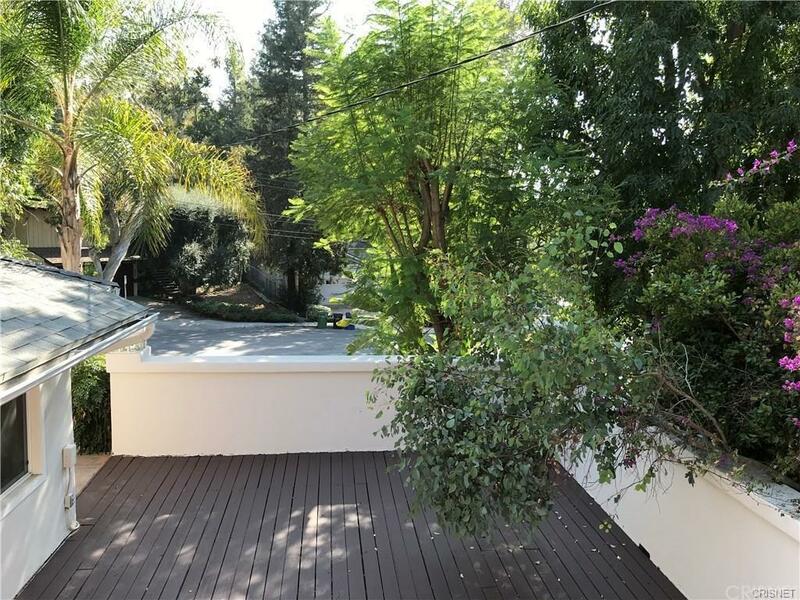 This highly desirable neighborhood is close to restaurants, grocery, movie theaters and the Westfield Village and Topanga Mall. 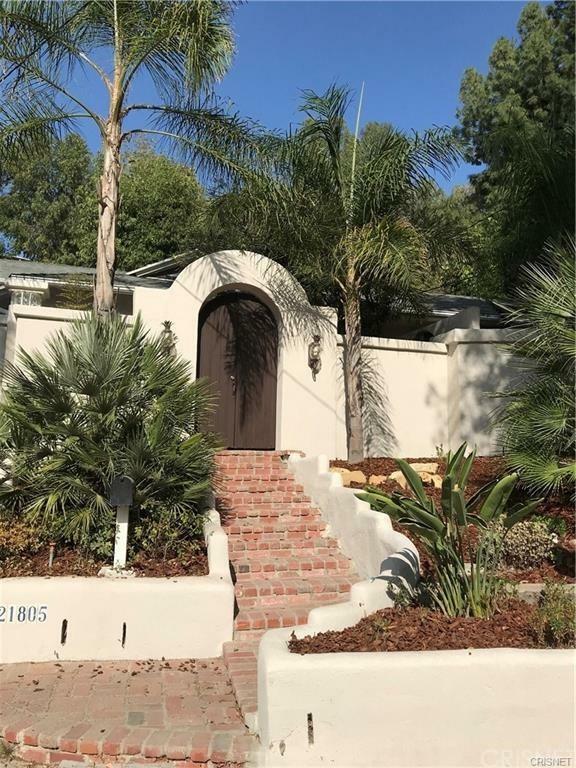 It is also conveniently located with easy access to freeways, Malibu and the highly coveted Woodland Hills Charter Elementary School. 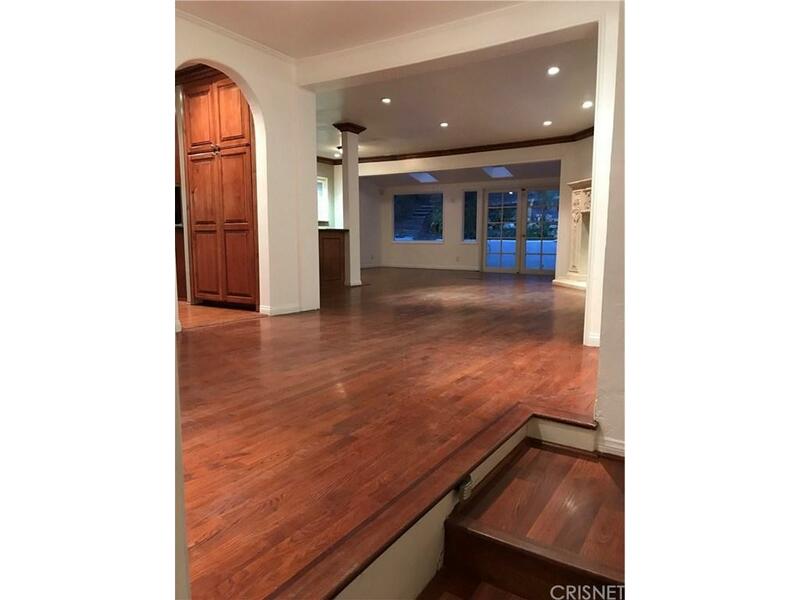 Listing provided courtesy of Susan Grossblatt DRE#02011786 of Coldwell Banker Residential Brokerage.